Have you been seeking to begin your next camping adventure as either a novice or a seasoned professional but you are unsure of where to begin your search for your next camping trailer? Stop into your local Airstream trailers dealership of Ewald in Franklin, WI to find all the great options of Airstreams for sale. Ewald’s Airstream of Wisconsin has a vast selection of both new and used Airstream camper trailers for sale with the trailer that is going to be a perfect fit for you, a family, or just a couple looking to spend time together, Ewald Airstream of Wisconsin will have an Airstream for sale for everyone. From a travel trailer that is going to accommodate up to six people comfortably and provide a luxurious environment that might even make you forget that you are sleeping in your Airstream in the wilderness and not in a five-star hotel. 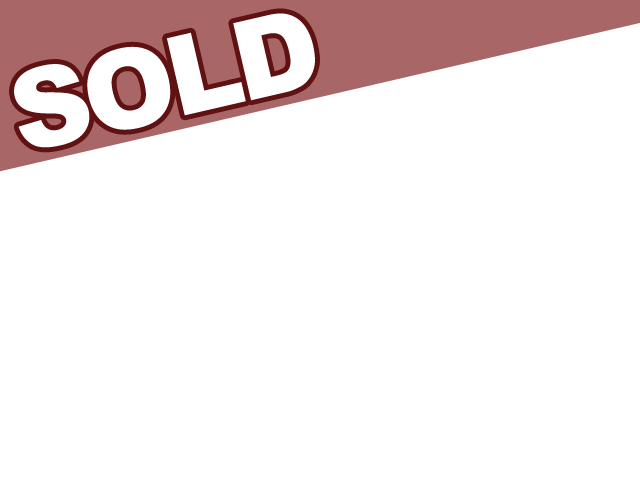 However, if you are looking for a go anywhere and do anything trailer, then you need a Bambi trailer for sale. If you are searching for a smaller package from a full-size travel trailer, Airstream has the answer with the Airstream Sport, while not as large as a six-sleep, but not as small as the Airstream Bambi, the Airstream Sport for sale slots itself right in the middle of the two and provides all of the same luxurious features as its larger counterpart but in a short package. Offering to its owners a spacious interior and luxurious features that rival that of trailers twice its size, the Airstream Sport uses all of its available space while remaining efficient. This Airstream Sport can be had in either a 16-foot or a 22-foot configuration and come with a full kitchen with refrigerator and microwave and wet bathroom with privacy shower and features a 23-gallon freshwater tank, ensuring that you do not run out of water on your trip. The Airstream Sport features creative and convenient ways that maximize space in a smaller package and maintain usability. 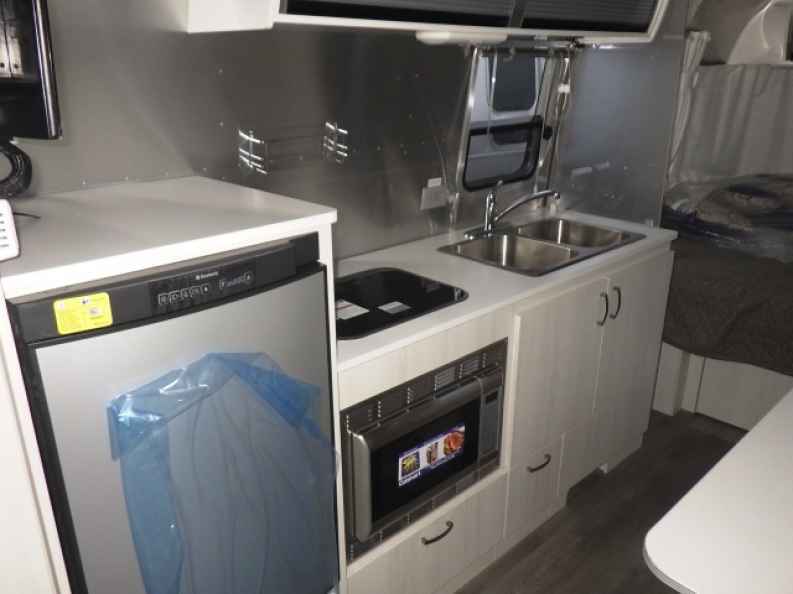 There is a place for everything inside of the Airstream Sport for sale, featuring interior LED lighting to give you a homey feel and convenient flatware organizers, allowing you to enjoy your vacation and not worry about having to constantly clean. The Airstream Sport line was created for everyone to be able to enjoy and with some of the most advanced towing technology and anti-sway technology even a beginner will be able to tow the Airstream Sport. 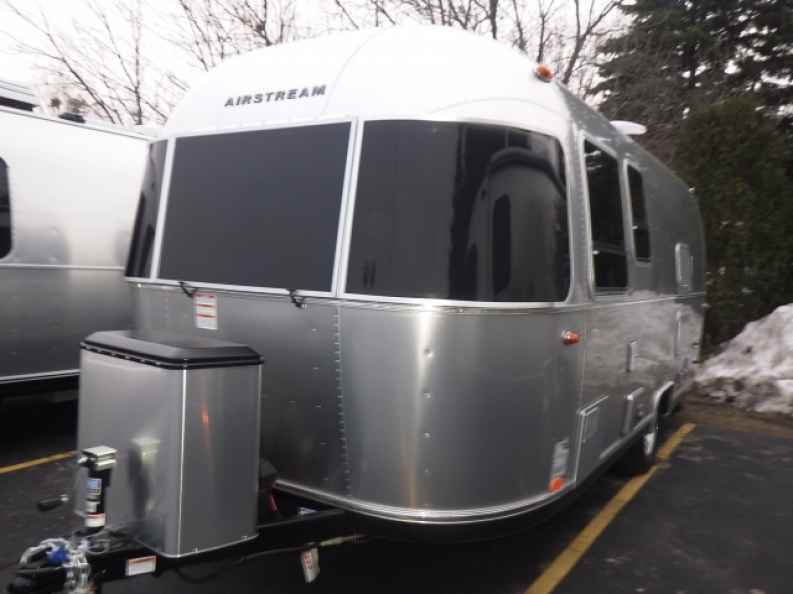 Come to your local Airstream dealer in Wisconsin and schedule a walk through of the Airstream Sport and one of the many other Airstream trailers for sale in Franklin, Wisconsin. Ewald’s Airstream of Wisconsin is located at 6319 S 108th St in Franklin Wisconsin 53132.